At Classic Embroidery and Screen Printing we can serve all of your promotional product needs. 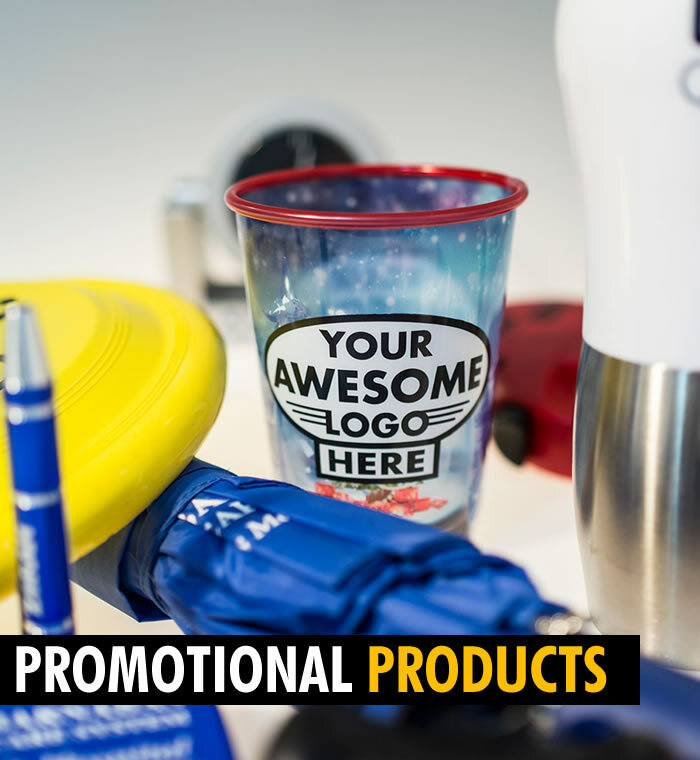 Although we’re known for our excellent shirt design services, we offer so many more promotional products, like drinkware, writing utensils, bags, and much more! 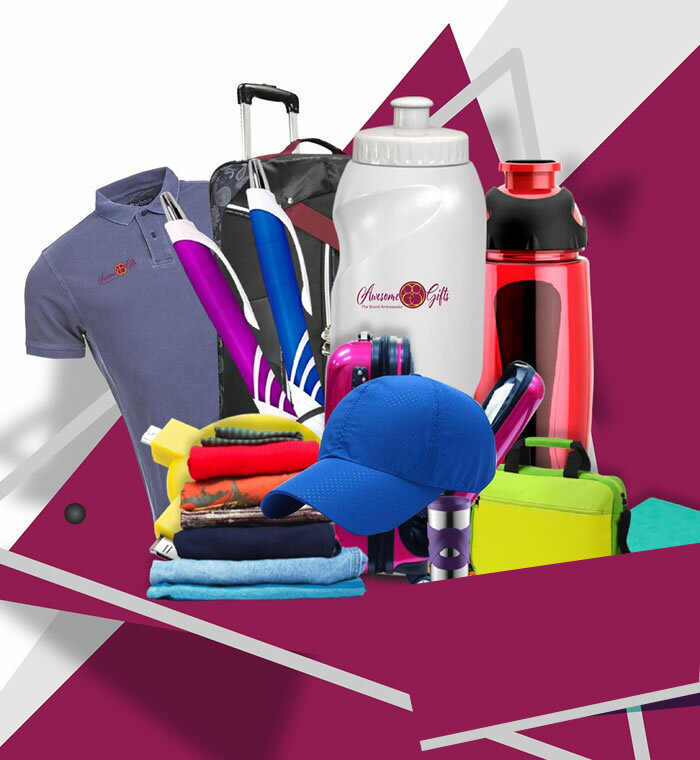 We are committed to providing you with the highest quality merchandise at the most competitive prices and will ensure your promotional product turns out great. We pride ourselves on working side by side with our customers throughout the entire design and production process to make sure that the end promotional product matches your vision. Whether you prefer to speak to a representative and create your design over telephone, over email, or create your design through our online design studio, we are at your disposal when it comes to creating your promotional products. Whether you need custom t-shirts, tote bags, pens, flashlights, or stress balls, you have come to the right place! Our mission is to assist you in marketing your message by offering with the quickest turnaround possible, and exceptional high-quality products. Contact one of our design experts today to get started on creating the perfect customized apparel!